Blessed with one of the Virgin Island’s most crucial voices of Reggae is St. Croix born Ras Attitude. His love for music is one passed down from generations. His mother and Grandmother, both well known for their musical abilities, are the foundation for his established vocals. 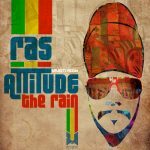 With the release of his debut album “Happiness” in 2001 and the follow-up album “Love Life” in 2004, Ras Attitude has emerged on reggae with an unquenchable fya. A musical taste of pure niceness. 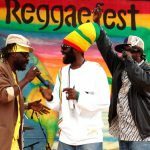 Outside of the Caribbean, Ras Attitude is also known as one of Virginia’s hottest artists, thrilling crowds where ever he performs. Touring many cities alongside Virginia’s ‘Hands Off Band’. This energetic and charismatic singer takes his music to the next level by blending many styles of music. 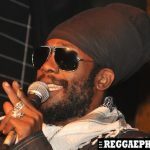 Whether it be singing or chanting, he is sure to deliver the powerful message of Rastafari. 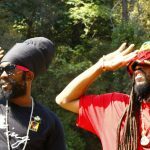 From songs like “Stop Chat”, “War To Win”, and “The Voice” to the mystical lyrics of “Glorious” and “JAH Love”, the Ras manages to keep ones wanting more. As a grassroots soldier of Sound VIZion Records, he has courageously stomp down Babylon corruption with many artists like Shinehead, Beenie Man, Capleton, Star Lion Family, Batch, Luciano, Mikey General and many more. His tune, Marijuana (We Ah Bun) released on Honest Music’s Kingston 16 Riddim in 2016, was an instant hit in the Reggae community worldwide. The track was originally recorded and produced by Bebo Phillips back in 1980 at Channel One Studio with Sly & Robbie’s Taxi Gang providing the instrumentation. 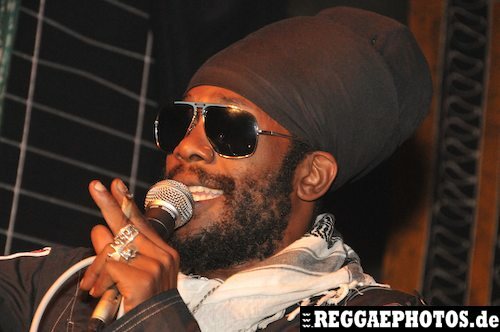 The video was filmed and directed by Ras Attitude himself and has over 1 million views to date. His Motto: “Love Life, Show Love, Don’t Give Up!” is seen throughout his livity. A conscious voice in this I-llennium.